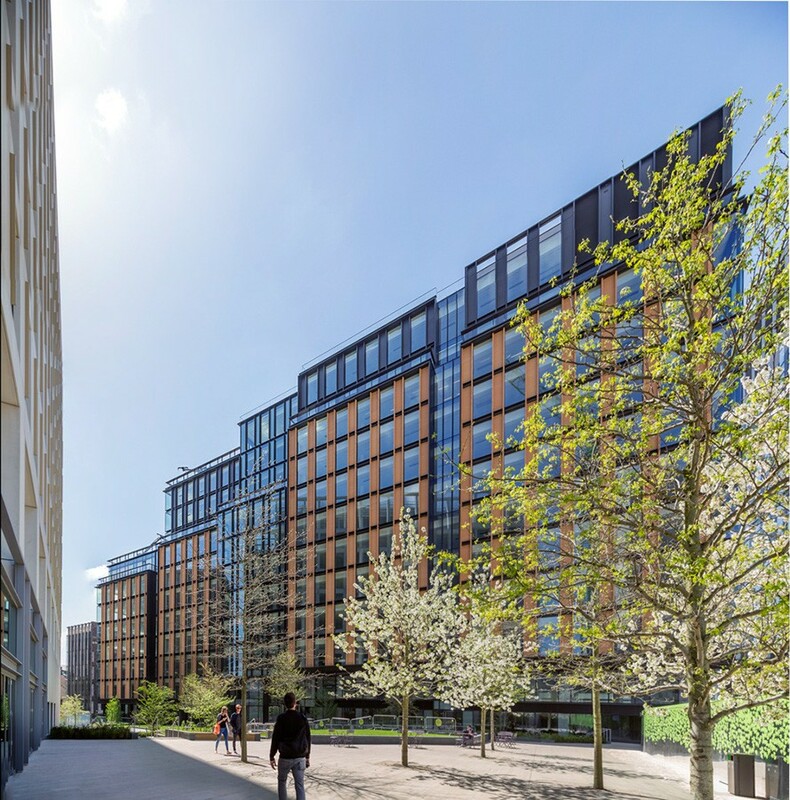 6 Pancras Square is a 49,385m2 office development on Argent’s 67 acre Kings Cross Central development. Exceptionally well connected with major railway stations, the building is an important component of the ground-breaking Kings Cross Central mixed-use development. The building, which has been developed by BNP Paribas Real Estate on behalf of AXA, has already been let to Google as part of their permanent relocation to Kings Cross. 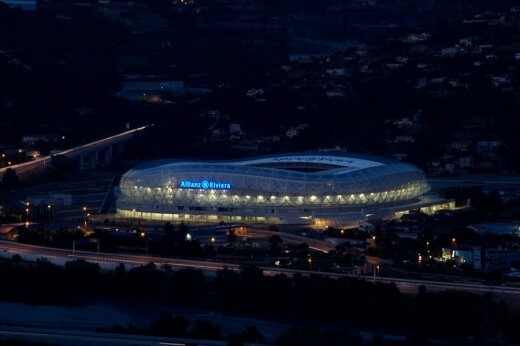 A multipurpose eco-stadium designed by architects Wilmotte & Associés. The architectural parti was transparency, and special attention was paid to the stadium’s skin, eliminating the distinction between inside and outside and animating both the interior and exterior of the building. August 16, 2015 in Architects.